Many nurses today may not want to invest more time and money to pursue further education if they’re already enjoying the benefits of a full-time job. Obtaining a BSN degree requires extra effort, but there are advantages of going back to school. 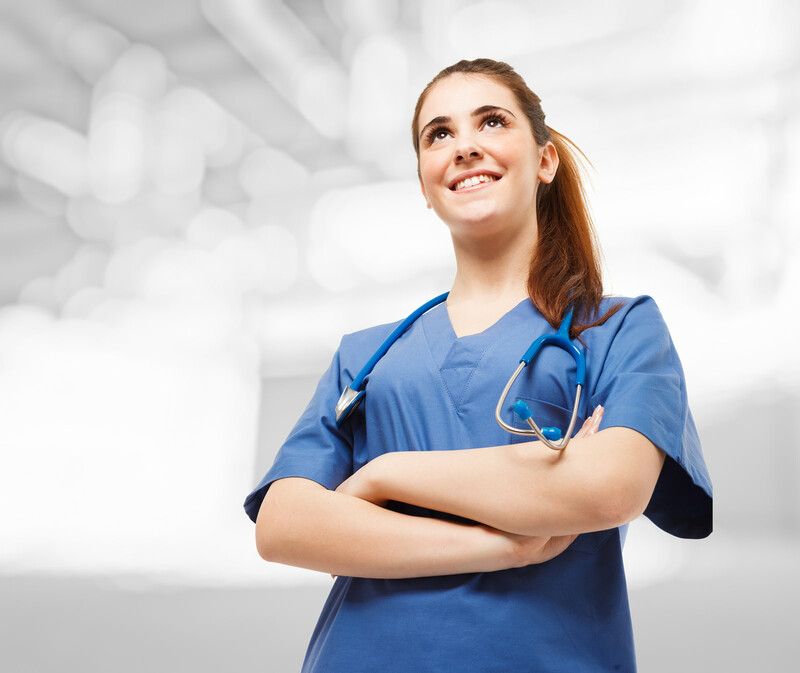 Fifty percent of the RNs currently employed in Nevada hold an Associate Degree in nursing. The increasing complexity of the healthcare environment forces employers and state boards to expand the roles and responsibilities of registered nurses. Nurses with an ADN degree are not prepared to make critical care decisions for ailing patients and use advanced technology and health information management systems that are a common part of the industry today. Moreover, they’re not equipped with the leadership and technical skills to coordinate care in alternative settings. As hospitals pursue Magnet status, they are incorporating the need for more BSN-prepared into their human resource policies. Current RN employees may receive educational opportunities in keeping with the hospital’s plans as the administration will need to submit supporting documentation of their employee’s BSN status. While hospitals’ work environment must be up to scratch, the education of their nurse managers, nurse leaders, and charge nurses is a primary concern. Completing an RN-to-BSN program is essential to survival in the nursing workforce. The RN to BSN degree program follows a model that’s different from the direct-entry BSN program in that students are already practicing RNs with experience in the industry. The curriculum builds on those skills and the foundation provided by the ADN program. To accommodate working adults, RN to BSN programs deliver content in a, mostly, non-traditional manner, such as evening or weekend classes or online learning. Online programs are increasing in popularity, especially as students can still expect regular contact with instructors and other students. However, since students must work independently most of the time, online learning requires extreme discipline to meet instructor-imposed deadlines. The flexibility of online programs is a huge benefit, but students must be comfortable with technology and independent work. The RN to BSN program will take your experience and knowledge as a registered nurse and build on it, providing additional skills, such as nursing theory, leadership, and advanced practice skills. A BSN degree will help you to advance your career in the area of clinical research and leadership. One of the most important benefits of advancing your education is the sense of personal and professional accomplishment that the degree provides. The sense of accomplishment will boost confidence in your ability to become actively engaged in the operation and core policies of your workplace. As you become more involved in the decision-making process and contribute to positive patient outcomes, you’ll experience greater job satisfaction. Modern healthcare institutions seeking Magnet status want to hire nurses with a BSN degree – or at least those with some intention to attain the degree. Enrolling in an RN to BSN program will not only increase access to higher-level employment opportunities but also ensure your very survival in the industry. You move towards this higher degree will indicate your receptiveness to advancing technology and evidenced-based practice to your current and future employers. A BSN degree increases your credibility with your employers, colleges, and patients. As the industry embraces care in alternative settings to facilitate wellness and educate communities on preventative care, you will have more opportunities to develop your skills as a nurse as you work independently in various settings. Initially, your BSN degree may not lead to a major boost in your salary. However, as your responsibilities increase and you move up the ranks, your salary will also increase. Nurses with an associate’s degree rarely have the advancement opportunities available to nurses with a bachelor’s degree and may be stuck with the same salary for their entire career unless they further their education. The BSN degree will also provide the foundational education to enroll in advanced degree programs to serve as a primary care provider, researcher, faculty, and leader in a wide range of health care settings. There’s a huge demand for nurses to fill these roles, and the opportunities for well-prepared nurses will continue into the next decade. 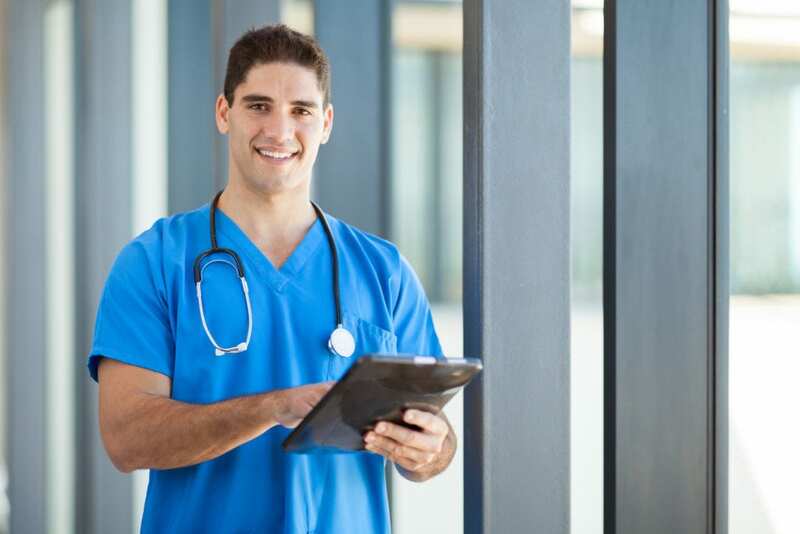 Since employers offer tuition reimbursement opportunities for registered nurses, there’s no reason not to explore the various programs in your area. As you begin your search for a nursing school in Nevada, you’ll want to ensure that the school and program are accredited by a national nursing organization. Employers and graduate nursing schools would not accept your BSN if you did not complete an accredited program. There are several methods of content delivery; face to face (traditional) programs, hybrid programs, and online programs. Consider your professional and personal commitments, study habits, and familiarity with technology when choosing a delivery format. The clinical component is an essential part of every accredited RN to BSN program. Clinical topics will include community health, health assessment, case management, and complex health. Other courses you might take are cultural diversity, nursing management, health information technology, economics, and transitional to baccalaureate nursing. In general, the program will build upon your existing knowledge as a registered nurse and will require one to two years to complete depending on your schedule. A completed university application and a nursing major application. An Associate’s Degree in Nursing from an accredited institution. A current Nevada nursing license. A 3.0 GPA – students without a 3.0 GPA may be accepted on a provisional basis. A letter of recommendation from a supervisor and two other professional or academic references. Evidence of U.S. citizenship or permanent residency. A sealed, official transcript from all colleges attended. Prerequisite courses may include pathophysiology, principles of nutrition, general microbiology, human anatomy and physiology, fundamentals of life science, and statistics. Students must transfer in 63 credits before commencing the BSN degree requirements. Students with fewer than 63 credits will need to complete lower division courses. Assess the school’s requirements, including prerequisite requirements, and course curriculum before making a final decision. Below is a list of RN to BSN programs in Nevada.